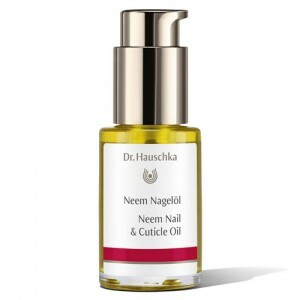 Natural nail polish remover that helps keep nails healthy and strong. 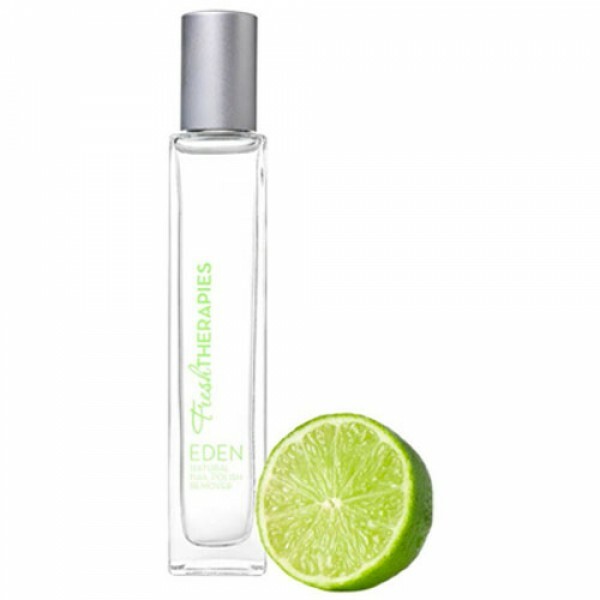 An innovative formulation free from harsh chemicals and acetones, it has an oily texture and a fresh lime scent. It is not harmful to you or your nails in anyway. 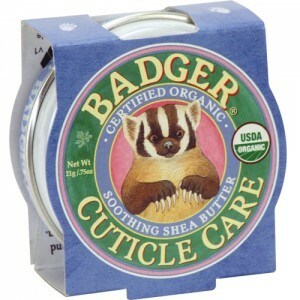 It will not damage the natural oil within your nails thus helping them to remain much more healthy. Free from any artificial acetones, a fresh and uplifting lime scent ensures you won’t be left with any lingering reminders of your nail polish remover. 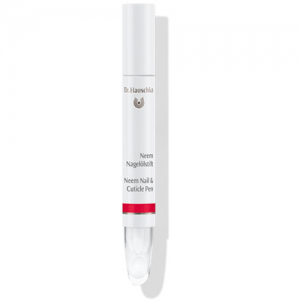 Fresh Therapies Natural Nail Polish Remover works perfectly on all types of nail polish, but is not suitable for any kind of false / gel / acrylic nails. Fresh Therapies Multi Award winning Natural Polish Remover is totally natural and uses a carefully blended mix of natural ingredients that are kind on your nails and skin. With no harmful man made chemicals it's perfect for you, your family and the planet. I wasn't expecting great things as I thought a nail polish remover would have be harsh in order work but this is amazing. It took my polish off straight away even the glittery bits and left my nails feeling silky. I'll be back for more. 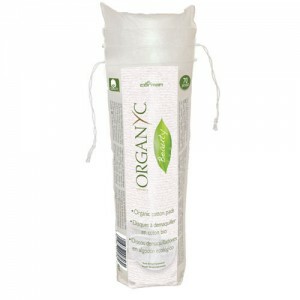 All these ingredients are biodegradable and safe for the environment as well as you. This product is not tested on animals, allowing Fresh Therapies to use the Leaping Bunny logo and is suitable for use by vegans too. Apply a small amount to a cotton pad and use to remove nail polish. Do NOT use on artificial nails. Comments from the testing panel are amazing too. Really proving that it’s a WOW product worth buying.